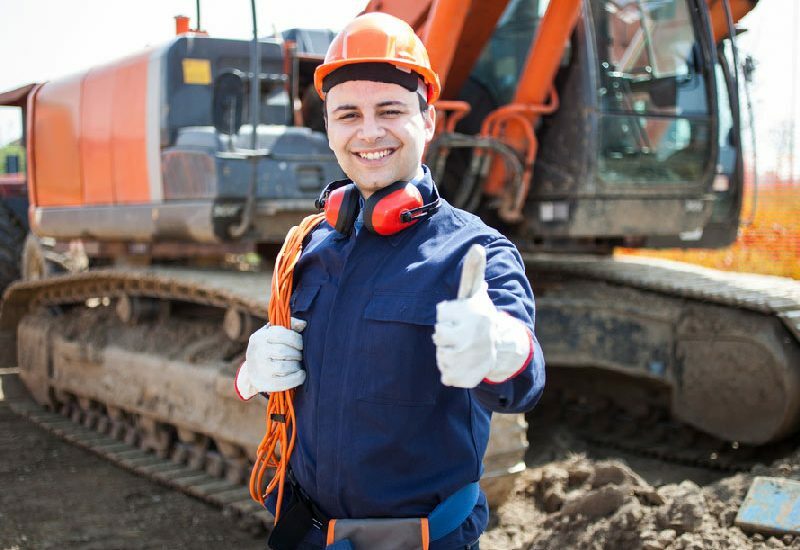 Running a successful construction company these days is more than just winning contracts. It is about building a brand that inspires repeat business and loyalty from clients, a crucial part of which is your employees. After all, they are the face of your company and the people your clients will be watching work and dealing with on a daily basis. However, how can you be sure that you a hiring the cream of the crop and that your recruits are the perfect fit for your company? To help you do just that, our Business Advisors have put together a few simple tips that you can put in place for your next recruitment. 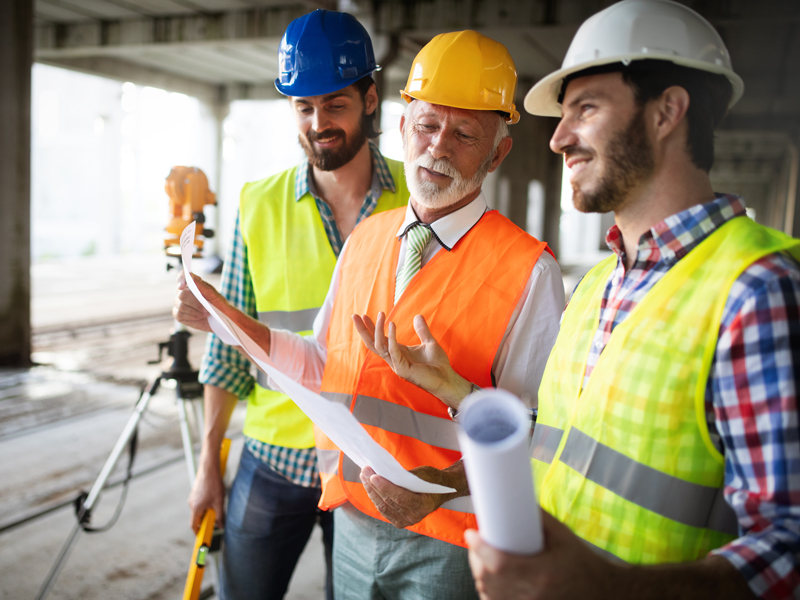 Sometimes in construction, it is easy to focus on the minimum qualification requirements for a job and just trying to find someone to fill the position as soon as possible. However, it is essential to think outside of this box and be very specific about the type of person you want to hire. How many times have you seen something similar to the following advert? Now anyone looking at this advertisement knows the absolute basics of what you need. However, they do not have any finer details of what kind of business you run, what kind of person you would like to fit in with your team etc. By being more detailed in your advertisement you can guarantee a higher calibre of applicants will be contacting you and it will also help to weed out applicants that you would consider undesirable. Advertise on recruitment websites like Seek and Gumtree. The idea is not just to look for your candidates in the one place. By looking for employees in a wide range of locations you increase the number of potential candidates, which in turn increases your chance of finding construction workers who not only have the skills you require, but also the right personality to represent your business. Now I think it is safe to say we all know we are meant to ask for references from candidates and anyone who is job hunting knows to include them on their CV. However, how many do you actually call for each candidate? Do you even call them at all? They are just as vital as the interview and the qualification checklist you have for finding the perfect employee. Whether it be due to time constraints or you think you have a good judge of their character from the interview, you should still take the time to call at least a couple of each recruit’s references supplied. What qualities of Bob’s was most valuable in his role in your business? Why do you think Bob would be great for this position? Why did Bob leave your team? No matter how grand your recruitment strategy is, you will never capture the top construction workers if your company is not an attractive option for them. You need to be competitive in not only wages and hours, but also in training and career advancement potential. You need to find a way to stand out from other companies in your industry who are also competing for the same recruits. If you want to attract these employees, you need to offer them a company that they want to work for and not just need to work for. While the pay packet is a large part of what a job hunter is looking at, often a candidate will be willing to take a position with a company that might not offer the most in dollar terms because they provide more in the way of work-life balance, career progression and further training/qualifications. Even if you have filled all of your required positions, always keep your ear to the ground for potential workers. 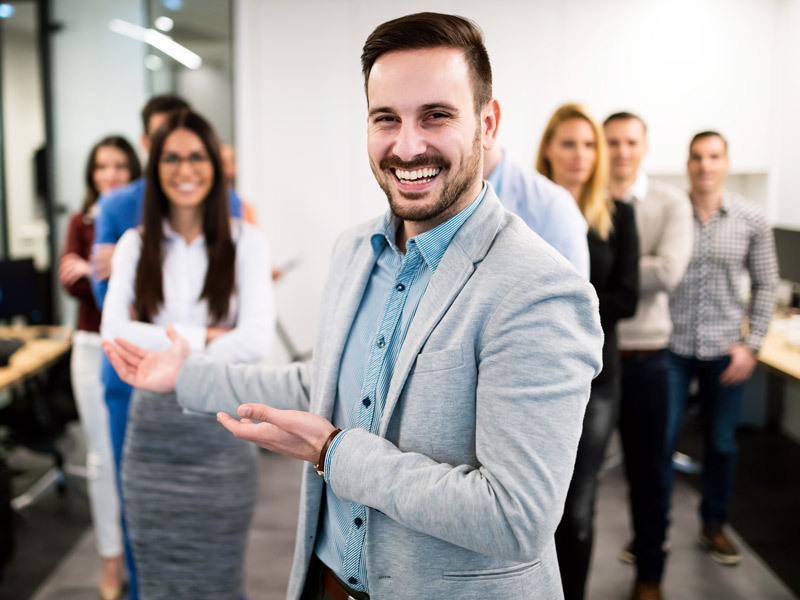 You never know when one of your employees will become unexpectedly ill, or maybe a project turns out to be more complicated or time-consuming than you initially expected, and you need an extra pair of hands. You do not need to have adverts continually posted up but if one of your staff mentions they have a friend looking for work make sure to take their details even if you do not have a job for them right now. Similarly, when you complete a recruitment do not just discard all the unsuccessful candidate’s information, this way you will have a database of potentially ideal candidates so that you can fill a position in a rush. These are just some of the things you need to think about when recruiting, if you want to capture the top construction workers. Do you want a few more tips & other techniques you can utilise? Reach out to one of our Business Advisors in Perth to help your recruitment drive become a success. Next month we will chat about The Top 5 KPI’s for Construction Businesses, so keep an eye out for the next article in this series.